There’s an incredible amount of content out there telling you how to promote your ecommerce store online, but there’s less about how to market it offline. And the fact is: you need both. The more places you’re marketing your business, the more business you’ll get! If you’re not using any and all of the following offline tactics, it’s time to add them to what you’re doing to market your business online. Whether it’s your local Chamber of Commerce or an industry-specific networking group, you can’t afford not to get involved with networking opportunities. Sure, you may feel out of place and prefer to hide in a dark corner at your first event, but as you get to know people and provide value to the group, people will begin to trust you and want to help you. A great way to get to know people faster is to volunteer or run for an office. Just remember: you’re not there to make instant sales but rather to build relationships over time. Jamal Asskoumi, owner of CastleSmart.com, a UK-based estate agent, says attending conventions and meetups in his industry has been helpful in connecting with potential customers. He says that attending these events “allowed us to network with several industry enthusiasts who then went on to be users of our site,” and that these efforts paid off in a 15% increase in sales. Most ecommerce companies interact with customers only via email, but there are limitations. What happens if a customer returns a product? Do you ever know what was wrong with it? A quick phone call can give you valuable insight into what was wrong and help you improve the process or your products for future customers. Talking to your customers can also help you understand what they want so that you can deliver it. 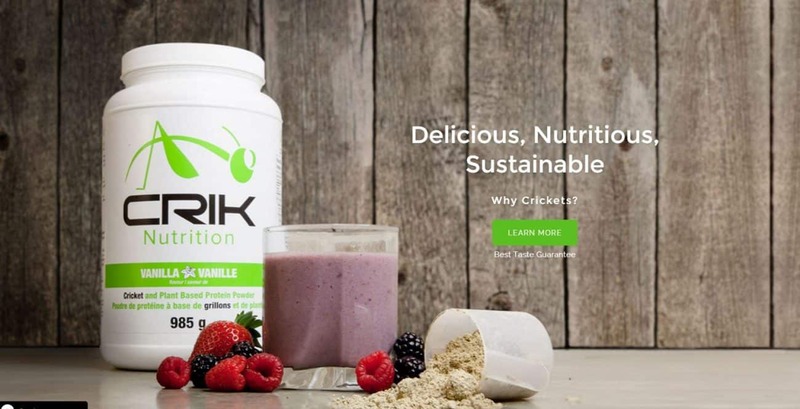 Alex Drysdale, Founder at Crik Nutrition, says talking to his customers has a huge impact on getting them to come back for more. You figure “I’m going out for a beer. Why would I need my business cards?” And maybe you won’t need them. But it’s better to carry them and not need them than to kick yourself because you didn’t bring them. Serendipity happens when you least expect it. You could get into a conversation with your waitress about her bracelet and mention that you have an Etsy store selling similar designs. 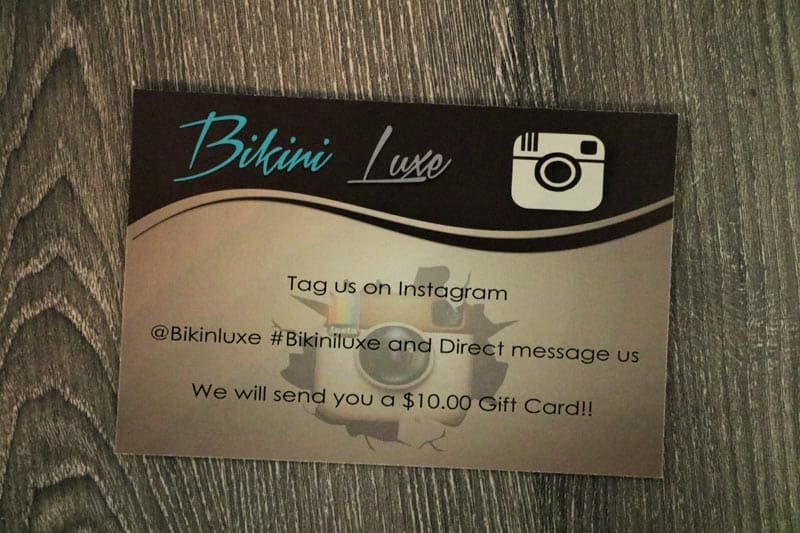 If she wants to check your store out, having your business card with you makes you look more professional and makes it easy for her to visit your store later. 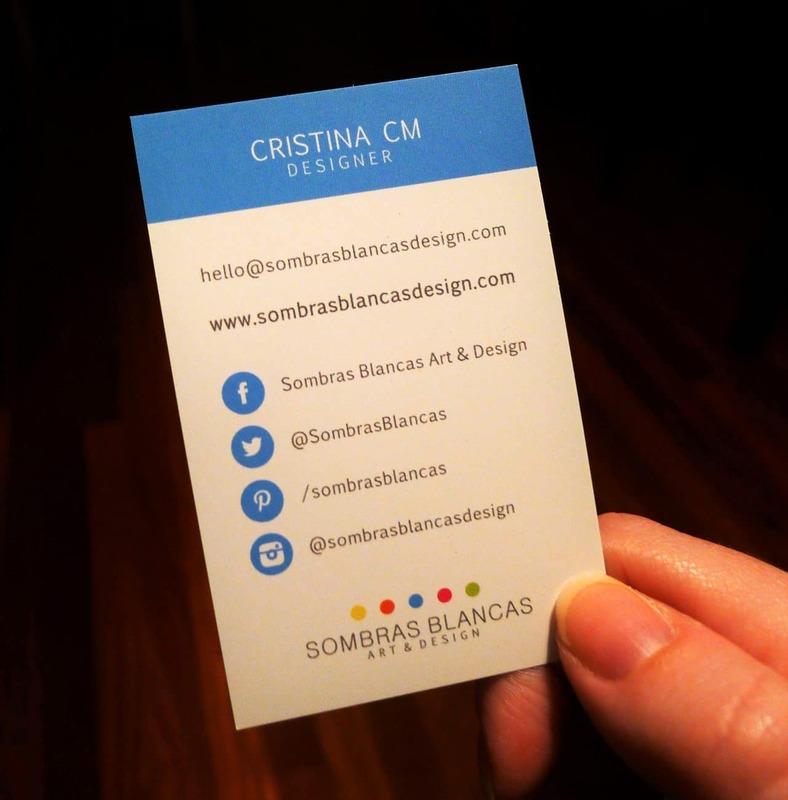 Cristina Castro Moral, owner of Sombras Blancas Art & Design, says business cards are essential for her to market her branding company. She also says she keeps a stack of business cards in her bag and uses them almost as a notepad. There are far more people who aren’t familiar with your brand in your city than those who are. It’s up to you to introduce them to it. 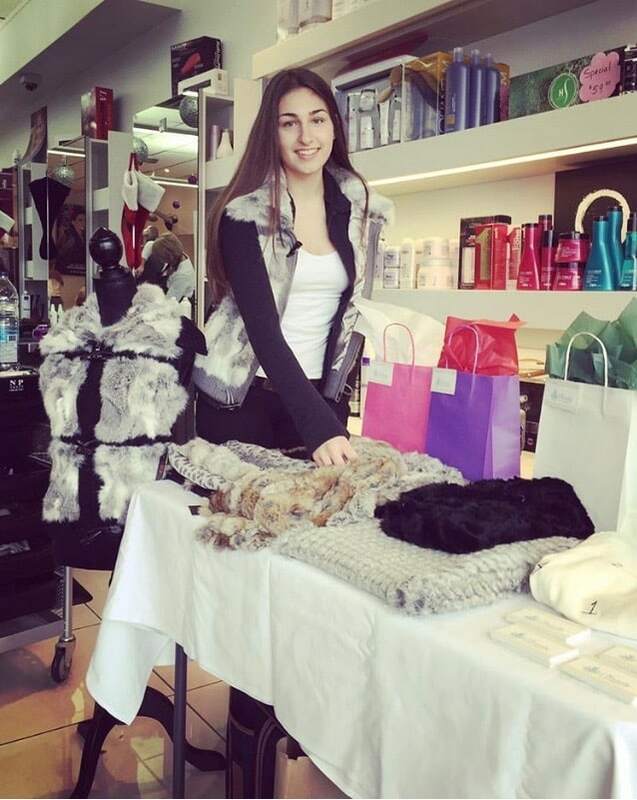 Annabel Annunziata of online store Beauty At Its Finest says that hosting a show in your community — even if it’s at your house — is a great way to connect people with your products. She says that she held a show at a local salon, who advertised for it through their social media channels. She set up her products on display, making sure her business card was prominent. She also had her ecommerce store set up on her laptop to show people and even offered a promotion with no shipping for orders made on her site that day. She says this event created many sales at the salon, and the results went beyond that day, because the salon now keeps a stack of her business cards on their counter. Journalists still write for print publications, believe it or not. And local businesses are always of interest. But yours isn’t if journalists don’t know about you! The best way to get a journalist to write about you is to build a relationship with them before you want anything. Read their content. Comment on it online. Follow them on social media. Shake their hands at a networking event. Take them to coffee. 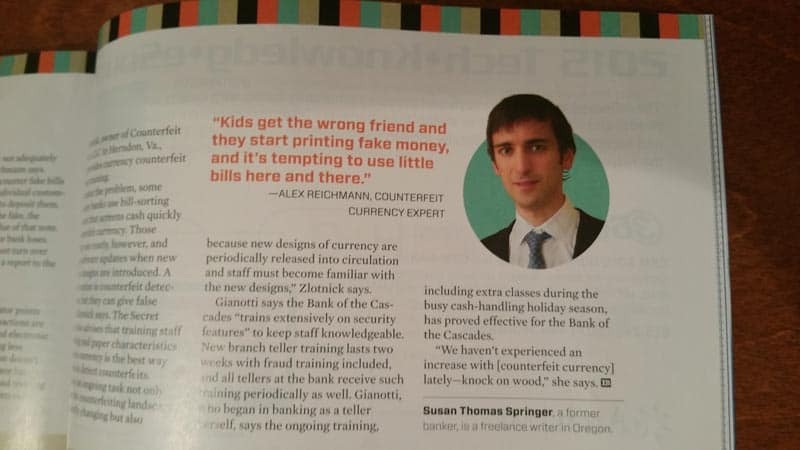 Then position yourself as a trusted resource when they need one. He says he did get a few customers to his website that said they’d found him through the magazine article. Rather than thinking of the other guy in town that also sells custom pet products as competition, try reframing it as being a potential partnership opportunity. Likely you don’t sell identical products, so there may be ways for you to work together or refer business to one another. If you attend an industry event, don’t run away from the competition. Introduce yourself and see where the conversation goes. I once assumed a woman who also ran a marketing firm was competition, but she ended up bringing me on to help with a large project, and the relationship was mutually beneficial for years. She says within a month, local sales were up 25 percent. Sometimes you’ve got to give products away in order to help more people find out about your brand and attract more orders. 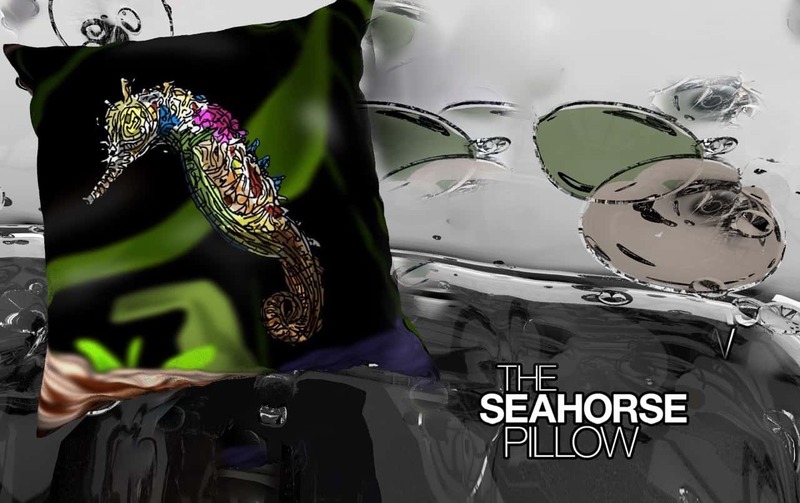 Eric Rosner, Art Director for The Art Pillow, says giveaways of his unique pillows have been a successful sales strategy. When he holds a giveaway, he says, he generates tons of new leads, many of which result in sales. While online marketing is the cornerstone for ecommerce businesses, offline marketing also can pack a punch. You should be hungry for more business and willing to do whatever it takes to get it.